Personal mental health is extremely important to me. There are days, I will admit, that I get trapped within the confines of my own thoughts. Journaling worked for a spell, but I found it to be ultimately ineffective for myself. My brain functions faster than my hands are able to write. After everything is written down, I do not go back and read it. It’s now just a collection of words that represent my past without grounding me in the present or propelling into my future. I started to write on my walls. I bought several dry erase markers and took up writing short phrases or words to express how I am feeling in that moment or something that I need to remember in order to pick myself back up or motivate myself. My bedroom one is filled with random daily reminders. It’s in my bathroom that I find my largest source of inspiration. Do you want to be defined by your excuses or by the things you accomplished? 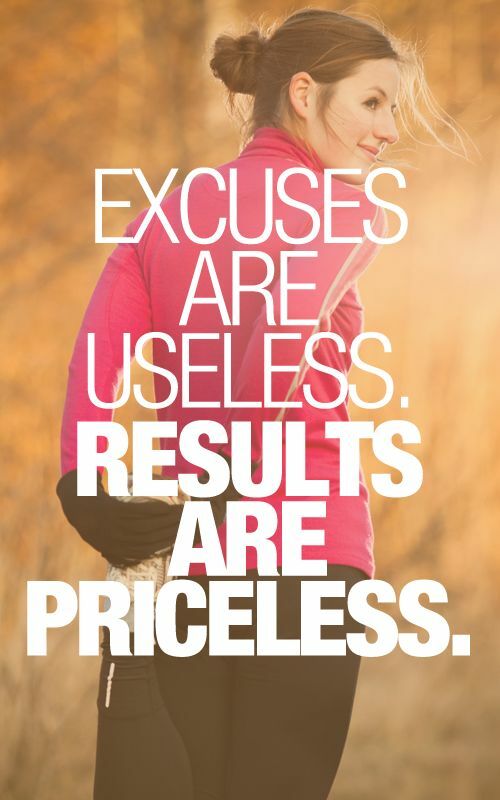 You can have excuses or results. You cannot have both. This has kept my head on my shoulders with my feet firmly planet on the ground. We say this. We laugh. We realize the difference between the big things and the little things. Additionally, the bit of laughter in the middle of it all helps considerably. Perspective is everything. Attack the big stuff with everything you can. Don’t sweat the small stuff. It’s the new people that bring the new perspective, the fresh vitality, and a reminder of the person you were when you first started. As of late I have been neck deep in helping my 3 clients turn into wellness coaches. Being able to choose who I work with is a blessing. These 3 lovely ladies are all different and special in their own way, but all have the same drive and purpose. 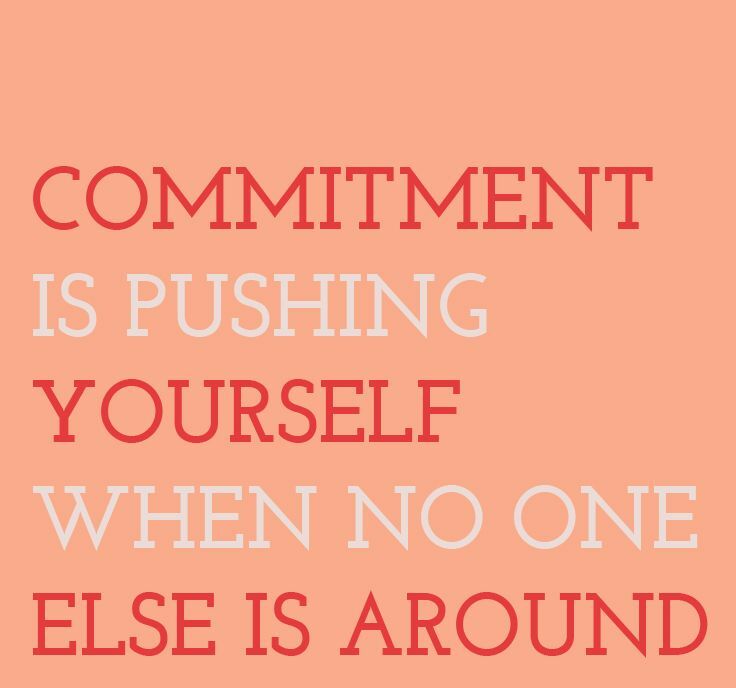 They have a commitment to having a healthy, active lifestyle for themselves while teaching others to do the same. I can’t even begin to express how incredibly proud I am. Being a coach can definitely have its ups and downs. It’s with their bright demeanor, positive attitude, and unwavering commitment inspires me. I spent yesterday doing an amazing follow-up with Juliet. That evening I helped Heidi get her very first client while helping Cloe start her journey to a healthy life. This morning, I helped Kim understand what her goals were for the end of the month. I’m making money and changing lives. Could there really be anything better?